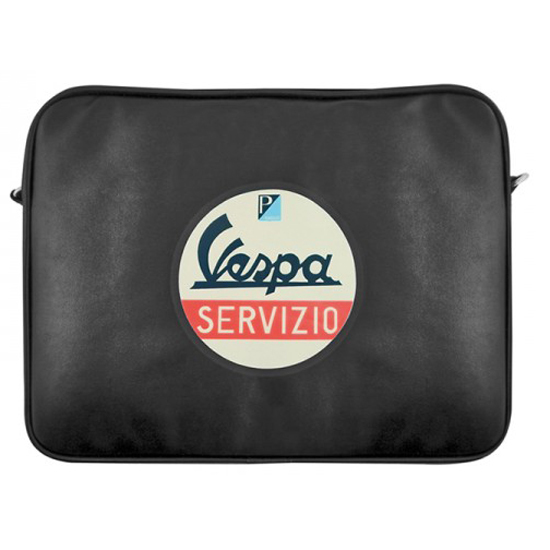 Computer bag designed for laptops up to the 15,4'' format. Lined with protective material. Size: cm 34 x26 x 4.